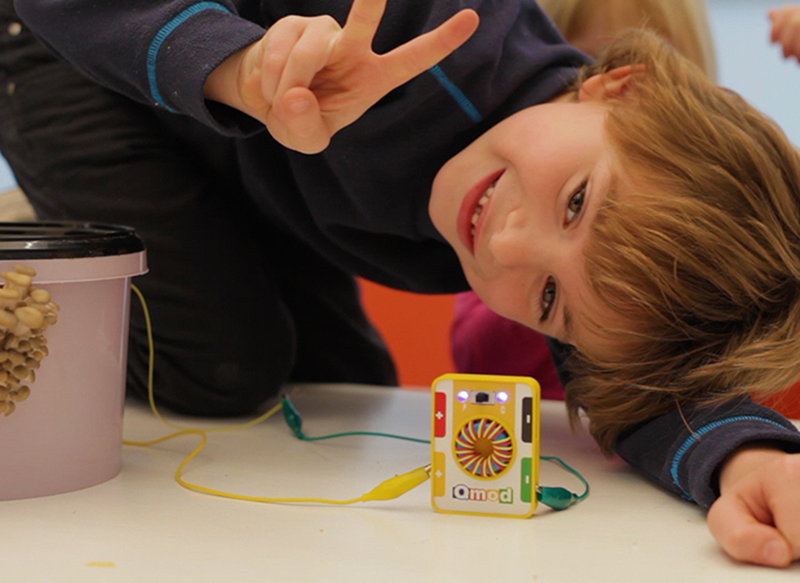 Qmod is a fun way for children to learn, explore and create with electricity found in common everyday objects. 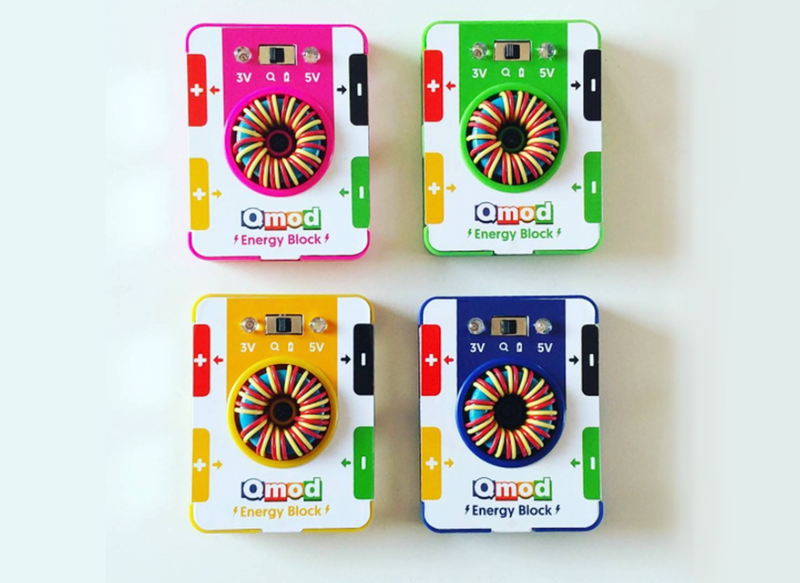 The Qmod Energy Block allows anyone to generate sustainable energy using wind, water, sunshine, plants & even bacteria. 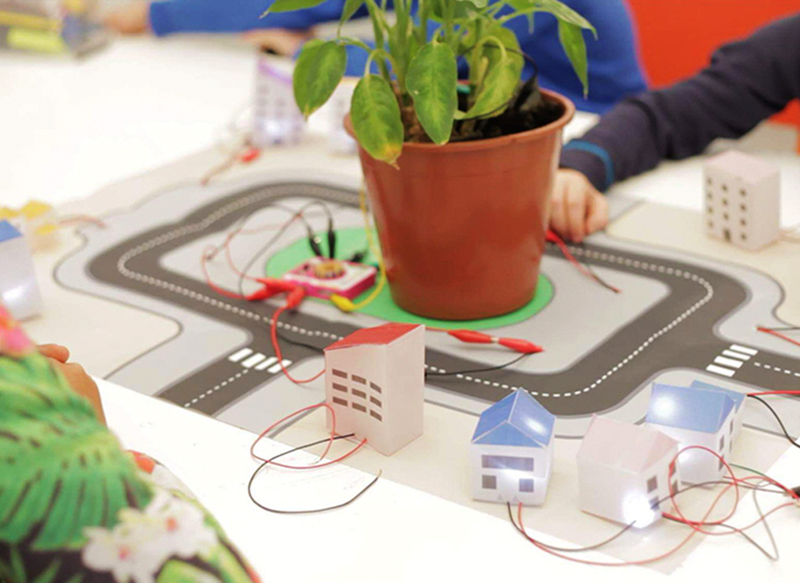 It is designed specifically to make experiments fun and intuitive, utilizing colour coordinated components as well as magnetic connections making assembly and cleanup a breeze. 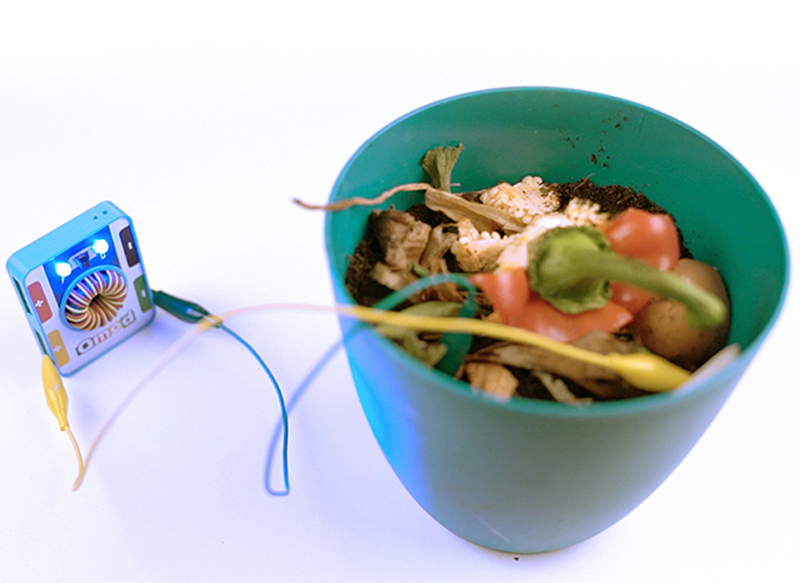 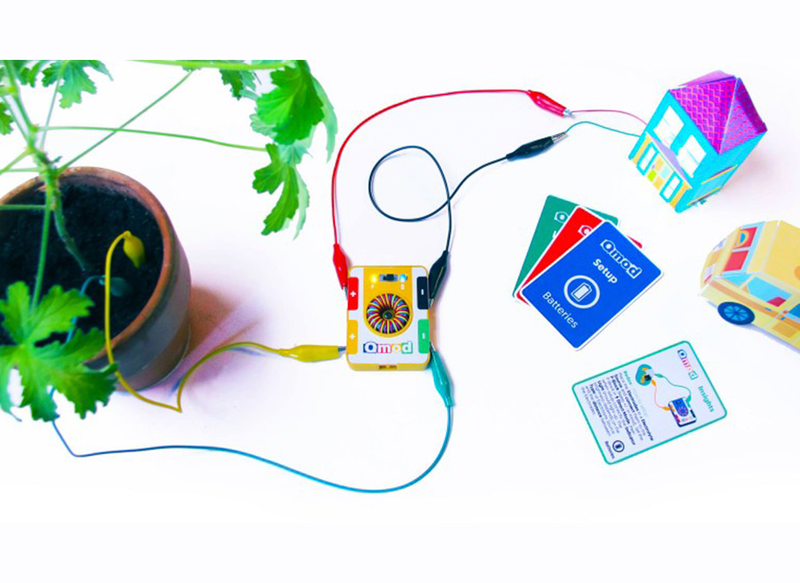 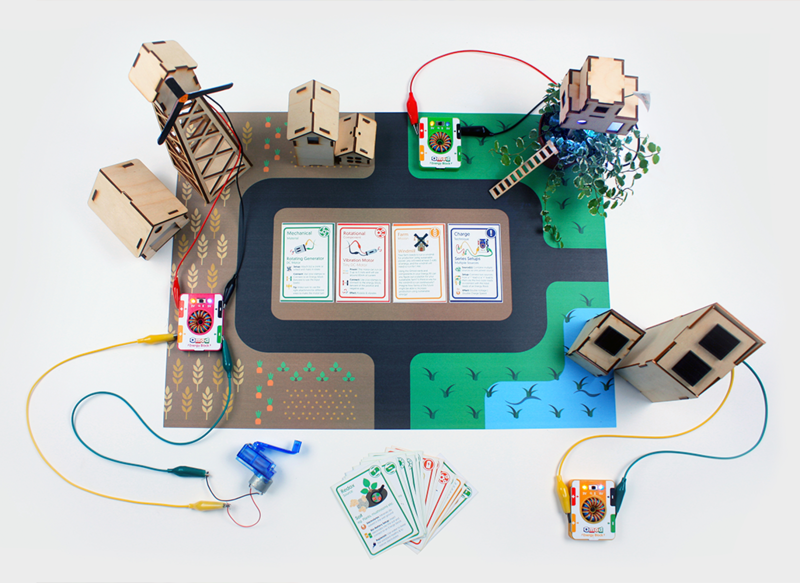 Kids can learn to harvest energy with a Joule-thief from solar panels, plants, waste and dynamos. 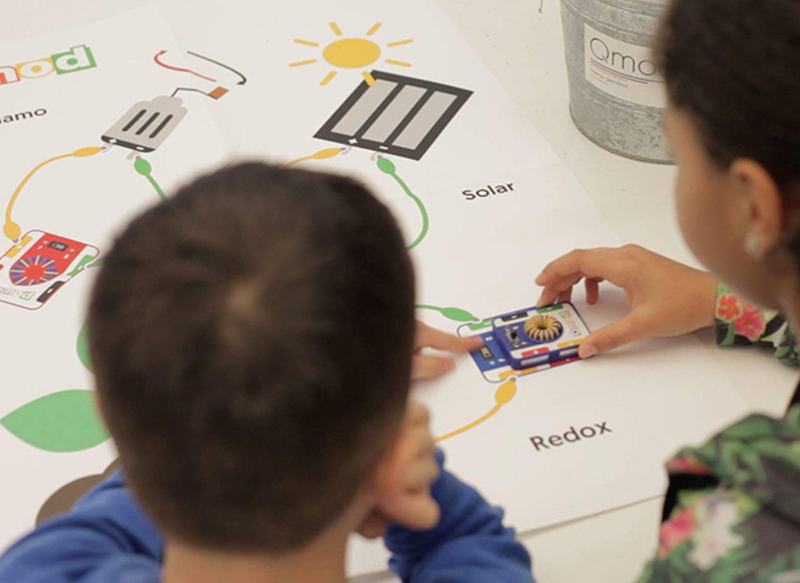 You can use this energy charged in a super-cap to light an LED, sound a buzzer, run a DC-motor or power the kid’s own invention. 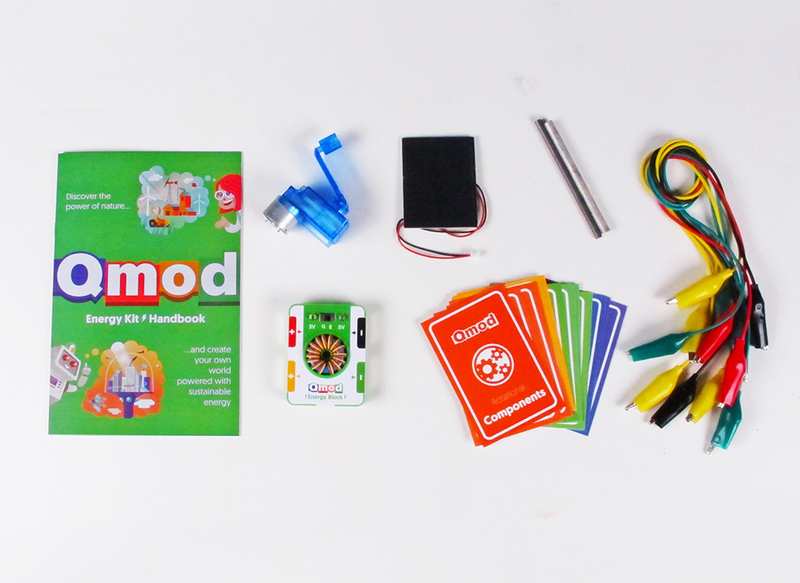 Qmod is conceived and developed by Qmod Labs, a Dutch start-up in the E-on Agile Accelerator. 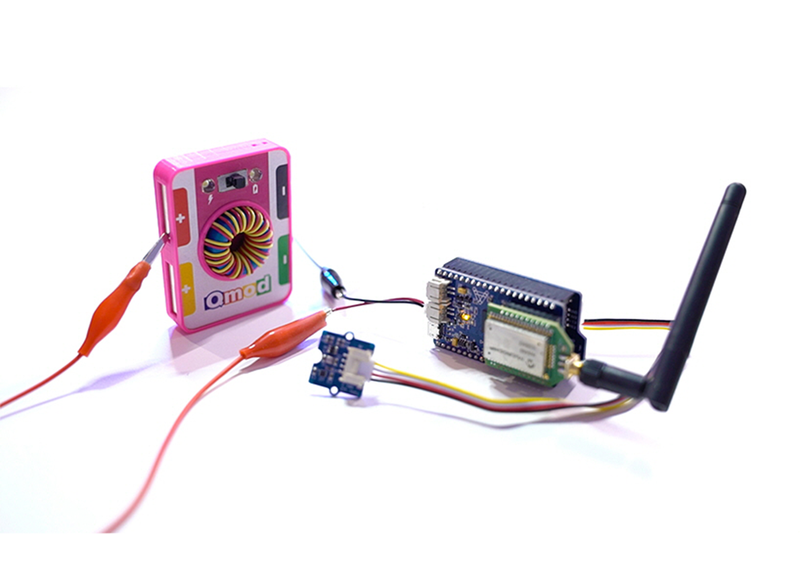 Sophisti has assisted with electronic engineering, design for manufacturing and sourcing the product in the far East. 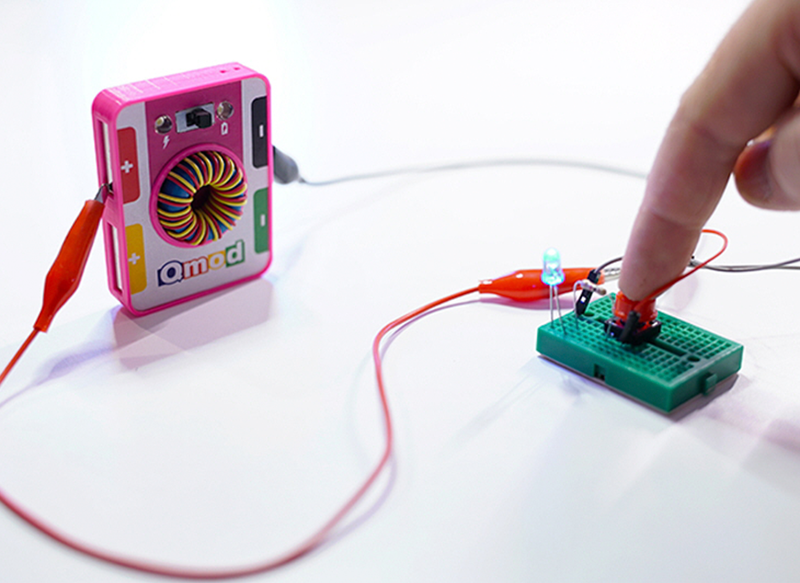 The product went for sale in October 2017 in four colours.